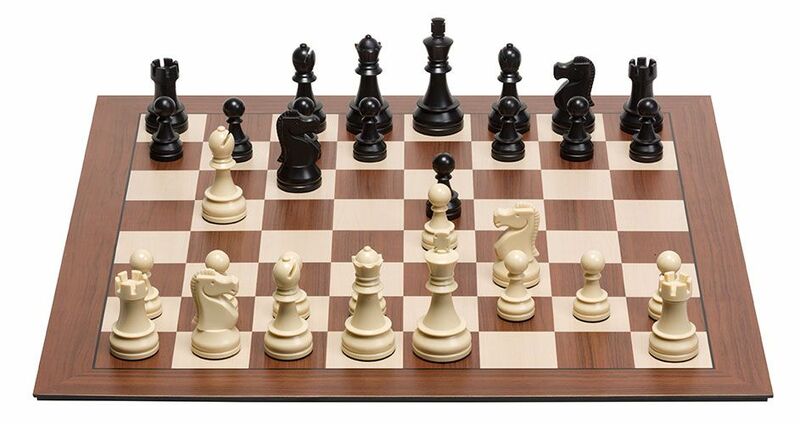 Providing the same great functionality and user experience as the existing e-Boards, the Smart Board is a magnificent edition to this range of electronic chess boards. The board is suitable for tournament use as well as home use. Computer Play, Training, Analysing & Study: The DGT Smart Board interacts with the strongest chess playing software and chess engines available on your PC or laptop. 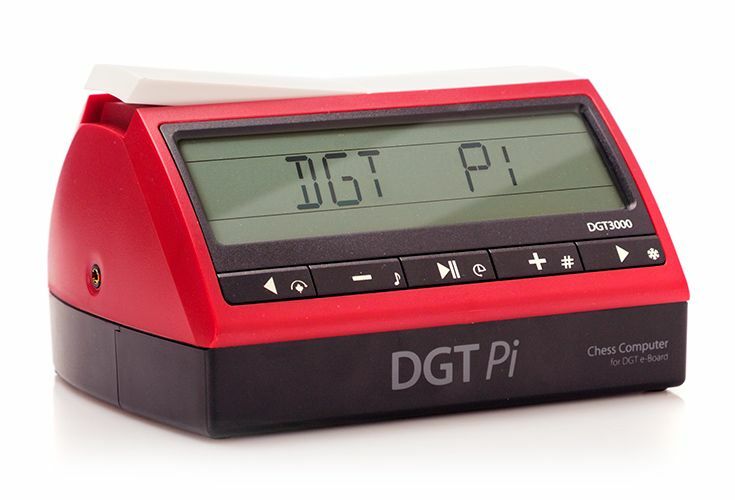 Add the DGT Pi chess computer to turn your Smart Board into your strongest sparring partner. 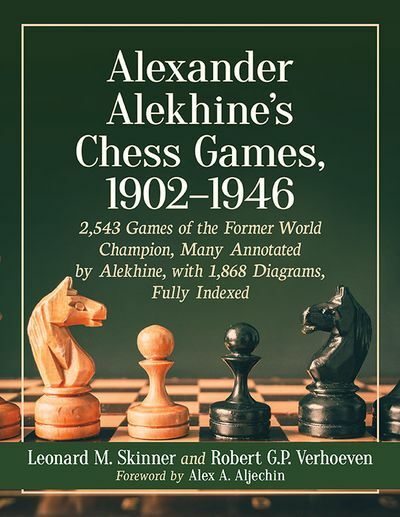 Automatically store the games played for publication or analysis purposes. Online Play: Play online against opponents from around the world using the DGT Smart Board as your input device. 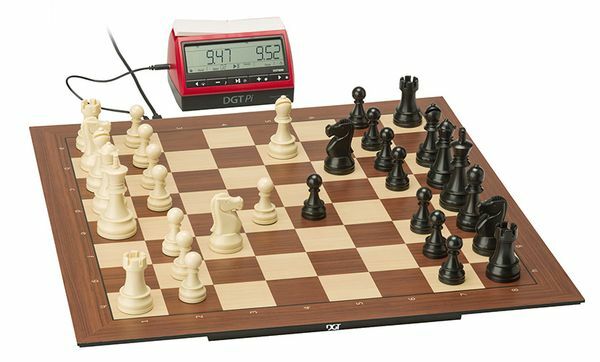 The opponents moves (human or engine) are shown on the display of the DGT3000 chess clock that connects with the Smart Board. 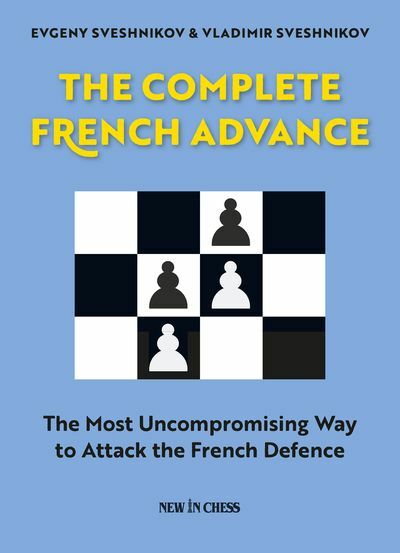 Live Internet Broadcasting: Use the free DGT LiveChess Software and Cloud Service to broadcast your chess games live via the internet. Included: A single USB cable that is supplied with a free DVD. 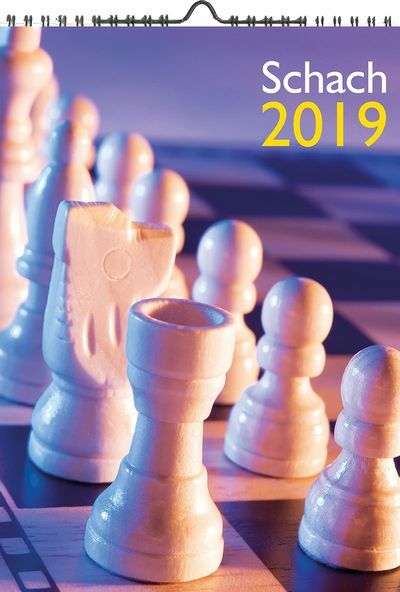 The DVD contains drivers, DGT LiveChess Software, ChessBase Fritz14 chess playing engine and gives 100 days Premium Membership to Playchess.com. It can also be used as a fully functional DGT3000 chess clock.